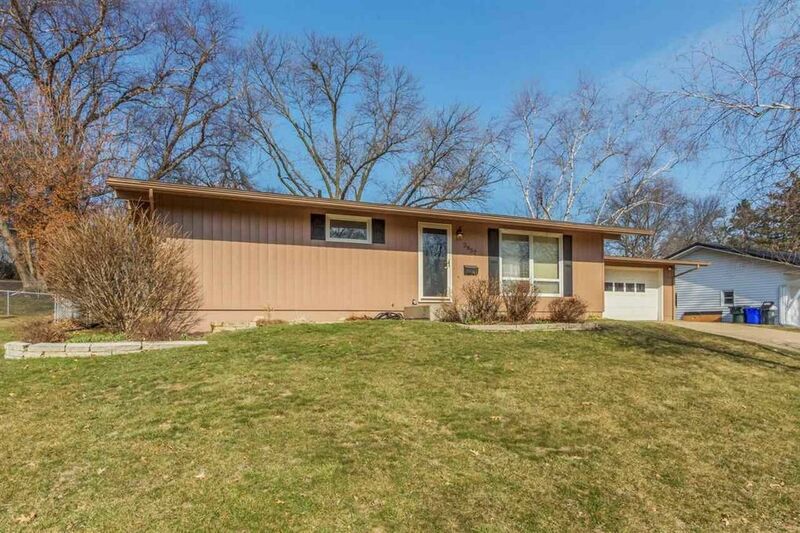 Sunny 3 BR Ranch in a Quiet NE Neighborhood - This move-in ready beauty on a quiet street is convenient to schools, parks, shopping and I-380 *without* traffic noise. Main floor offers 3 bedrooms and a cheery eat-in kitchen with lots of light. Relax on the patio in the shade of mature trees in the privacy of your spacious fenced-in backyard. The upstairs living room has tons of built-in storage. The lower level is Man-Cave-Ready with a half bath, a 400+ sq. ft rec room and huge non-conforming bedroom. Directions: 380 to 42nd St. 42nd St W to Wenig. S on Wenig to Falbrook. E on Falbrook to home.